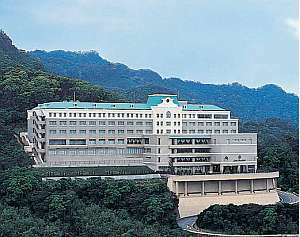 Hen na Hotel is the first hotel in the world to be staffed by robots and uses state-of-the-art technologies and environmentall-friendly features to enhance guests' stay. 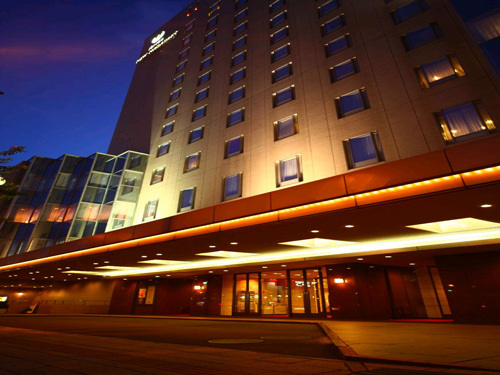 The hotel's motto is "The Ultimate in Efficiency." 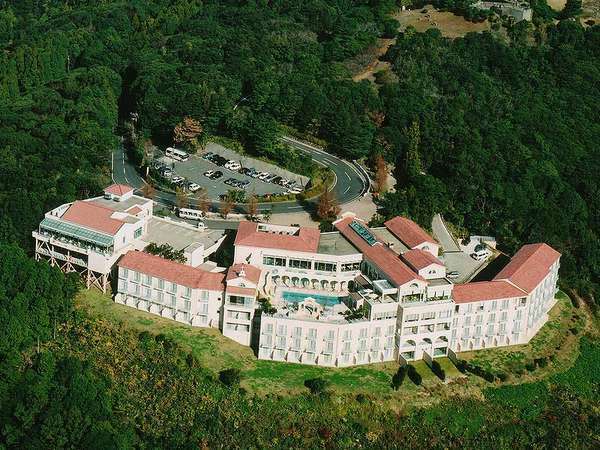 Hotel Nikko Huis Ten Bosch is adjacent to Huis Ten Bosch and has facilities complete with banquet halls to accommodate up to 200 people and a resort spa where guest can feel as if at a hot springs village. Each room also comes with Aloha Resort Pajamas. The Amsterdam Central Station building is representative of the Holland Renaissance. 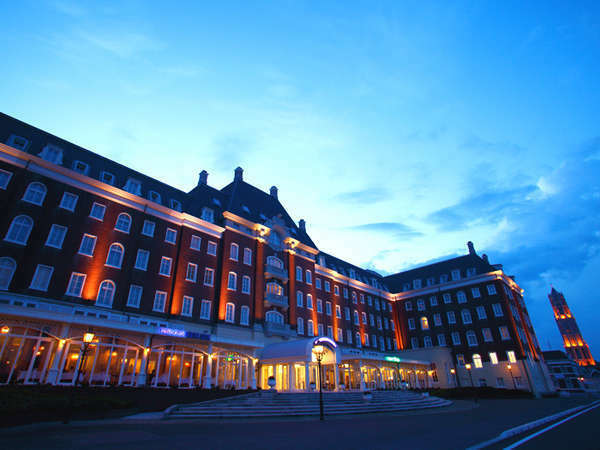 Huis Ten Bosch is a new landmark building modeled after the image of that station. 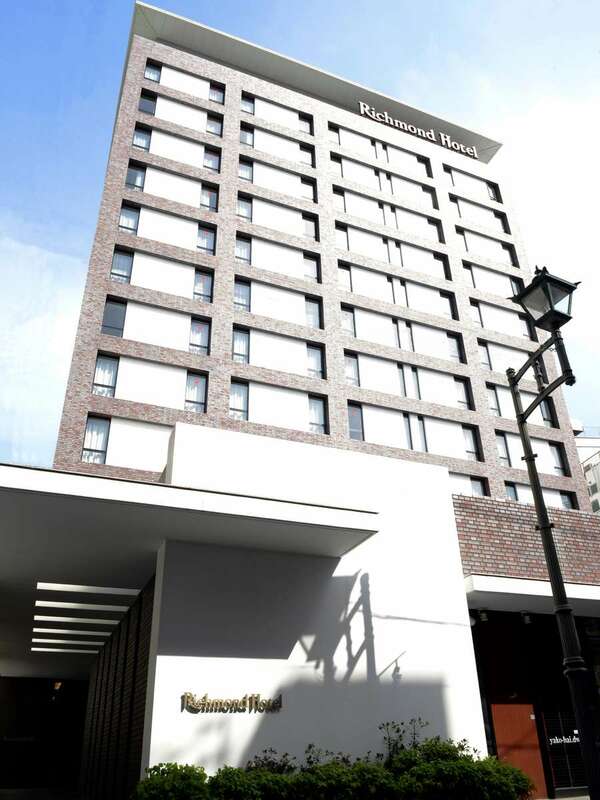 Hotel Amsterdam is a refined hotel built to look like it belongs in a middle age Dutch town. 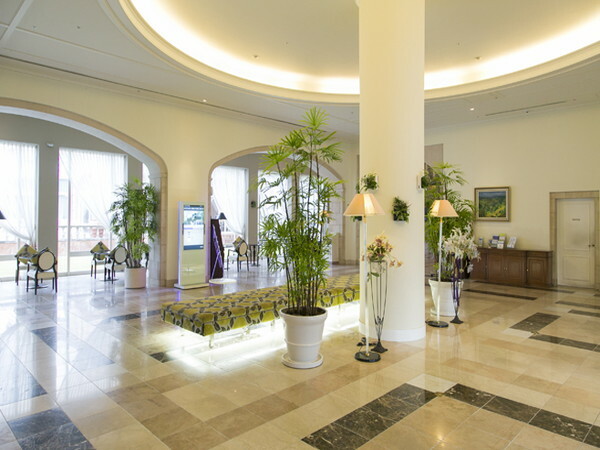 Stepping into this bright, comfortable hotel feels like going back in time! 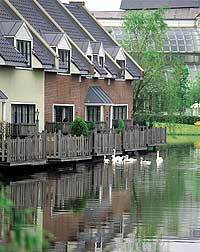 Forest Villa is a collection of cottage villas with forest and lake views to feel as though you are in the Dutch countryside. 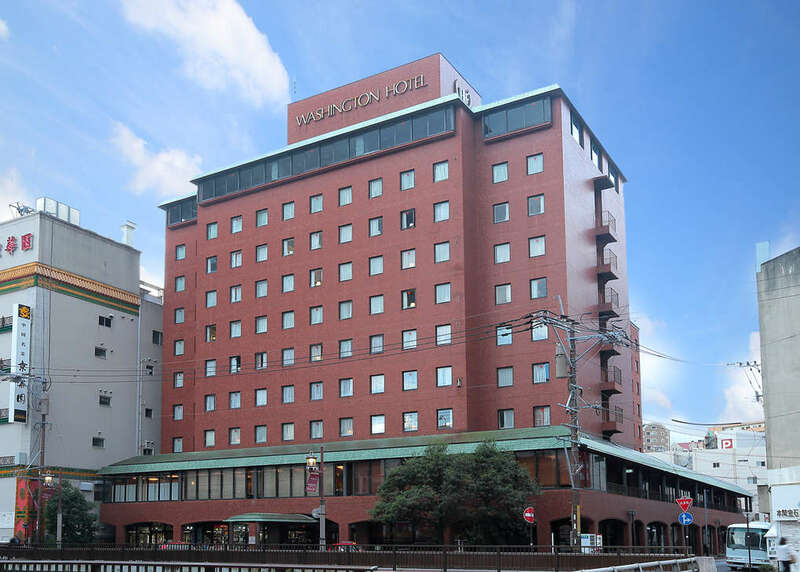 The maisonette type rooms are perfect for families or large groups. The international high-level urban resort hotel with sea as a garden. 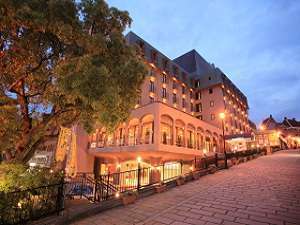 It is a first-class hotel that was reproduced in Huis Ten Bosch and it is the same name of the hotel that actually exist in Amsterdam, the Netherlands. 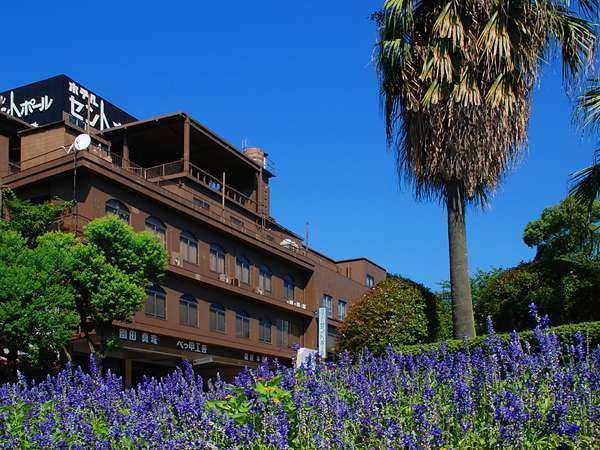 Yumihari no Oka Hotel is an urban resort hotel in the Saikai National Park equipped with an outdoor bath and swimming pool. 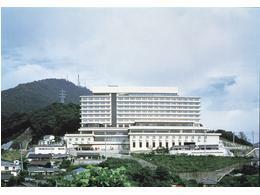 All rooms face the ocean with a view of Kujukuri Island, Saikai National Park and the downtown area. 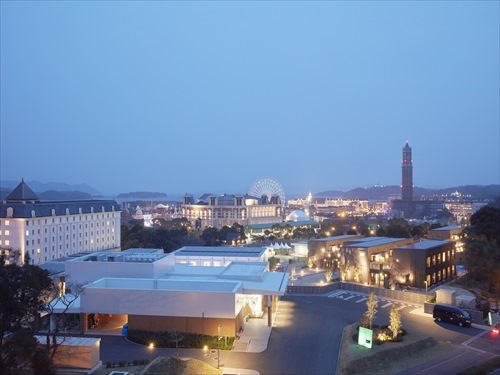 Watermark Hotel Nagasaki Huis Ten Bosch is located in the "English Square" part of the Huis Ten Bosch theme park, uses English as its official language and nearly half of the staff are non-Japanese. 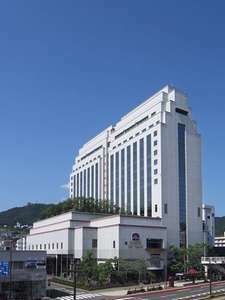 Sasebo Washington Hotel is located in front of JR Sasebo Station and convenient for both business and sightseeing. 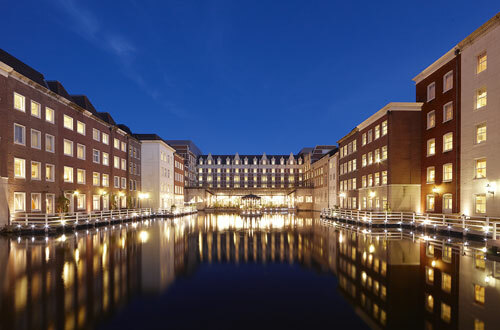 The Huis Ten Bosch theme park is only 20 minutes away by car or JR train. 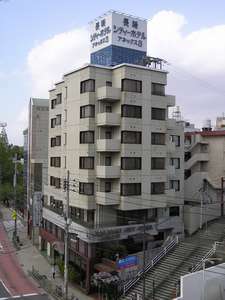 All rooms are equipped with shower toilet and wireless Lan. 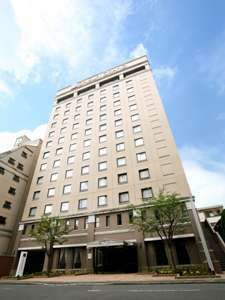 Hotel Resol Sasebo is a modern 14-story hotel in front of JR Sasebo Station and is extremely convenient for business and leisure travelers. 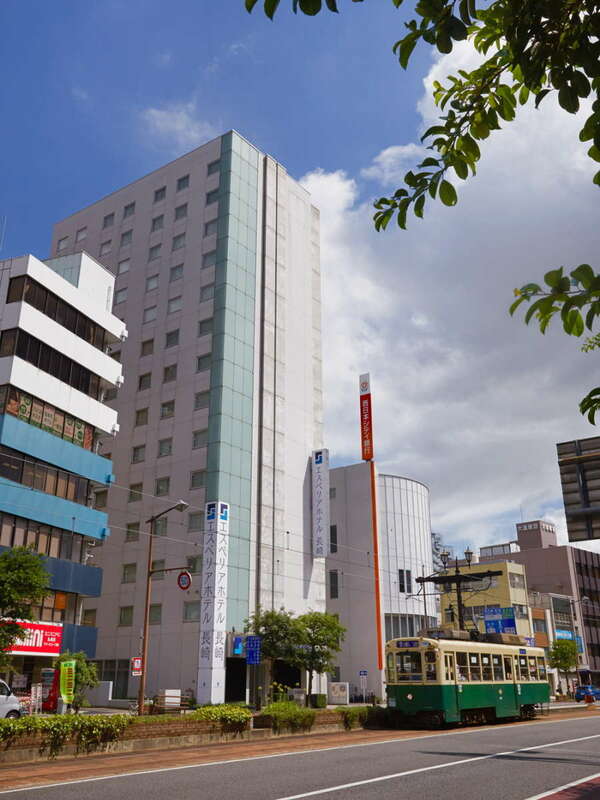 As Sasebo Bus Center is on the first floor, it is easy to access the airport and attractions. 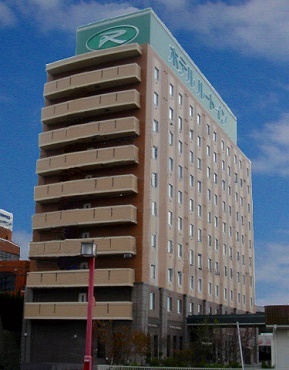 Quintessa Hotel Sasebo offers spacious guest rooms centered on comfort, brightness and cleanliness. 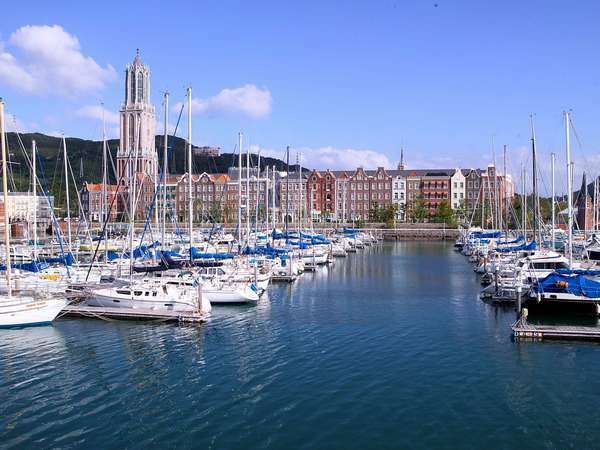 With all rooms connected to the Internet, the hotel is suitable for both business guests and for families.